Granite Countertops NH, Custom Countertops, Quartz, Marble & More. Quality Granite Countertops NH At An Affordable Price! 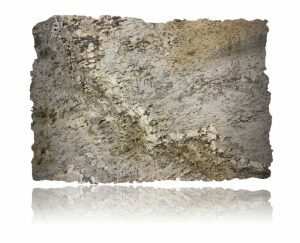 Quality Granite & Cabinetry provides Sales, design, fabrication and installation of quality custom countertops at an affordable price. Our on site selection and access to a wide selection of inventory is second to none. 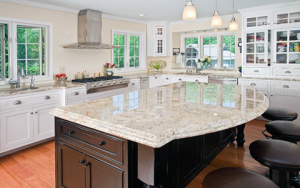 We provide Custom Granite countertops to New Hampshire, Maine, Vermont, and Massachusetts. 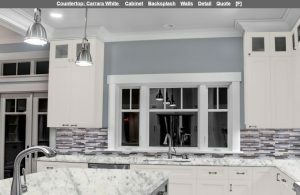 Not only do we provide quality granite countertops, marble Countertops & quartz Countertops with our in-house fabrication and installation teams but we also provide kitchen design services, quality cabinets and in-house cabinet installation. Check out our gallery to see examples of our work as well as some inspiration images to help you with planning your dream kitchen. We look forward to seeing you at our showroom centrally located near the capitol in Concord NH. 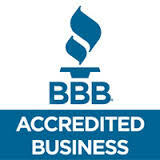 Our focus on great customer service is reflected in our reviews on Google 4.4*, Facebook 4.7*, yelp 5* and a A+ rating with the BBB. Check out our work as well as inspirational photos for your new dream Countertops! Have a smaller project? No Job is too small! We have a large Selection of remnant materials. This is left over material from kitchen and bathroom countertops are great for those smaller projects and can keep project costs down. Fireplace base, accent pieces, bathroom vanities, table, desktops and more. Bring your measurements and have a look through our remnant stone selection. As you will see in our reviews our customers’ rave about our installers and our professional sales team. The knowledge and care they take for our customers home is very important part of what we do. We are very proud of our team from start to finish Quality Granite and cabinetry will get the job done right! Check out our reviews for yourself and you will understand why you should consider Quality Granite And Cabinetry for your remodeling needs. We look forward to working with you on your project! The Virtual Kitchen Designer will help you with the stone selection process. Define your wall and cabinet colors and select stones from our inventory of various colors. Visit our showroom to see our vast selection of granite, marble, quartz and more. Use the Instant Countertop estimator to layout your kitchen and to instantly receive ball park pricing information. 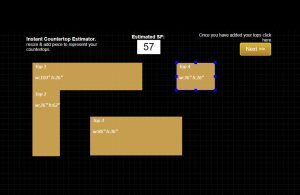 This Easy to use drag and drop interface will help you layout your project and will calculate the estimated square footage for you. Double click anywhere to add a new top piece and simply drag to resize the piece. 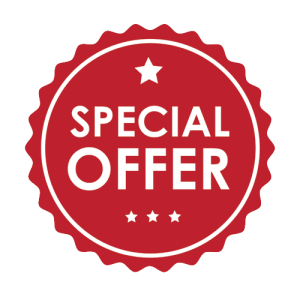 Submit the information with your basic contact details and we will contact you to go over the details and schedule stone selection.